For South University alumnus Scott Wood, there is no typical day at work. 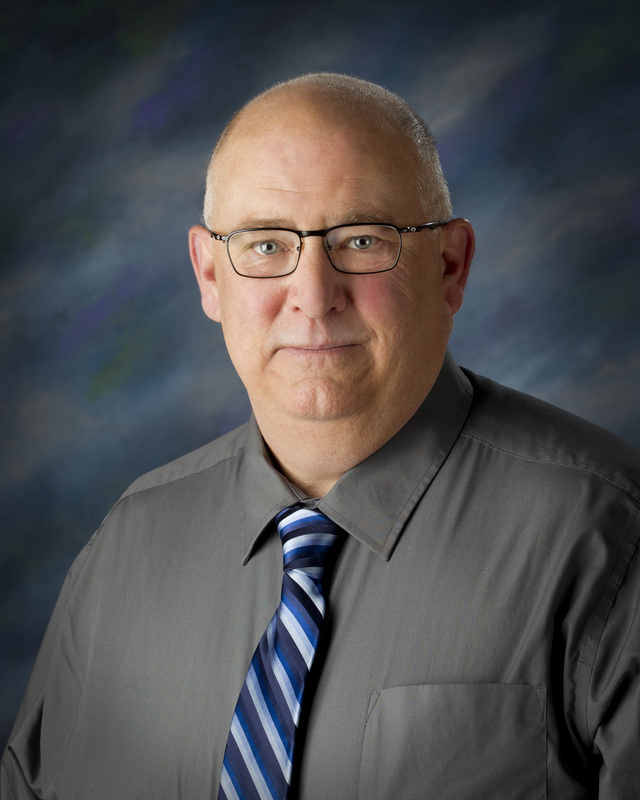 As a Nurse Practitioner at the Clinic of Family Medicine in Rensselaer, Indiana he takes care of patients of all ages and with a variety of health needs and concerns. “My biggest accomplishments are demonstrated every time a patient or their family expresses their thanks to me, or tells me that I have made a positive impact on their lives,” Wood says. Wood has dedicated his career to helping others. After serving eight years in the U.S. Navy, Wood spent time as a paramedic before taking positions in the emergency department of a hospital and then moving on to working in Urgent Care settings. But even after all of that experience, he says his program at South University had a big impact. “It has really expanded my view of the way I provide care,” he explains. Wood has words of encouragement for fellow nurses returning to the classroom to earn an advanced degree or post graduate certificate. See http://ge.southuniversity.edu/programoffering/5422 for program duration, tuition, fees, and other costs, median debt, salary data, alumni success, and other important information.